For the designer look and total ease of use it must be a Riptide rolling deck. Once your pool is recessed into your space the Roller deck is positioned on top, which until you remove the deck completely, hides your pool. Our rolling decks are available in both manual or automatic formats. 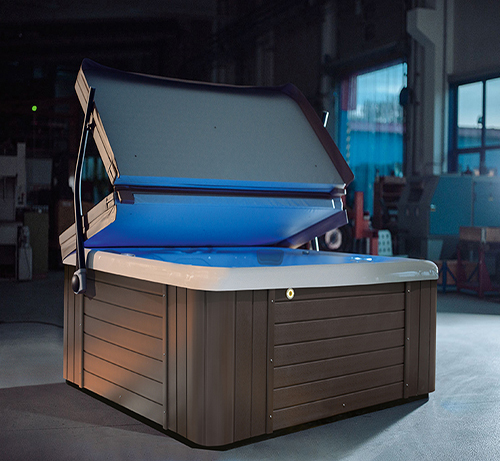 Both formats fit over your pool, insulating it and keeping the water lovely and clean and safe from anyone falling in. The framework rolls on special tracks to either take the deck off long ways or sideways depending on your requirements. The framework needs to be bolted down on to concrete, wood or synthetic decking and then the floating section can be clad to match your surrounding materials (subject to weight). When fitted with the safety system the roller deck cover stops when it senses any obstruction and is highly recommended. 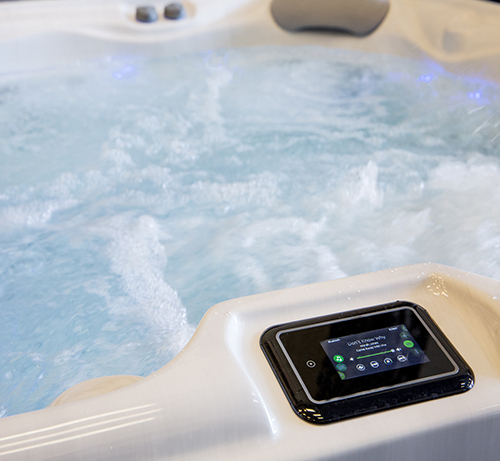 Roller Decks are available for swim spas, hot tubs & spas and exercise pools and are custom made for each order. There are a range of covers available for your Riptide Product as well as many different cover lifters and devices to help you remove and replace your cover with ease.